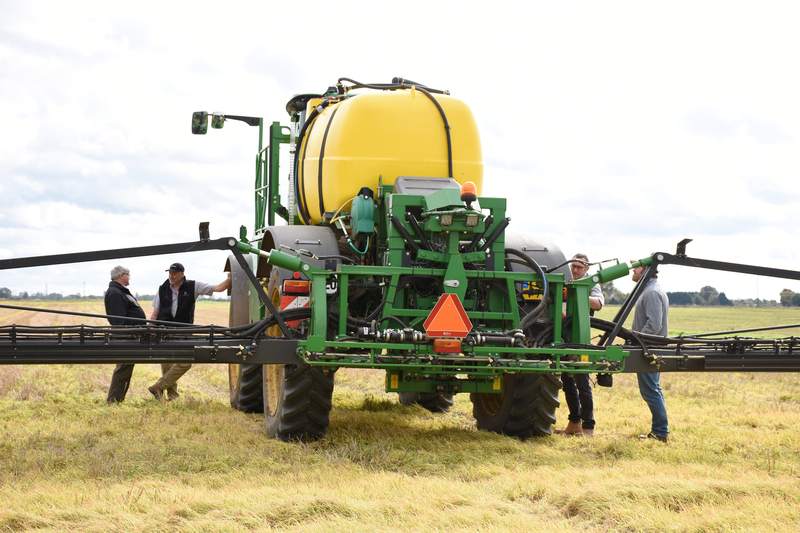 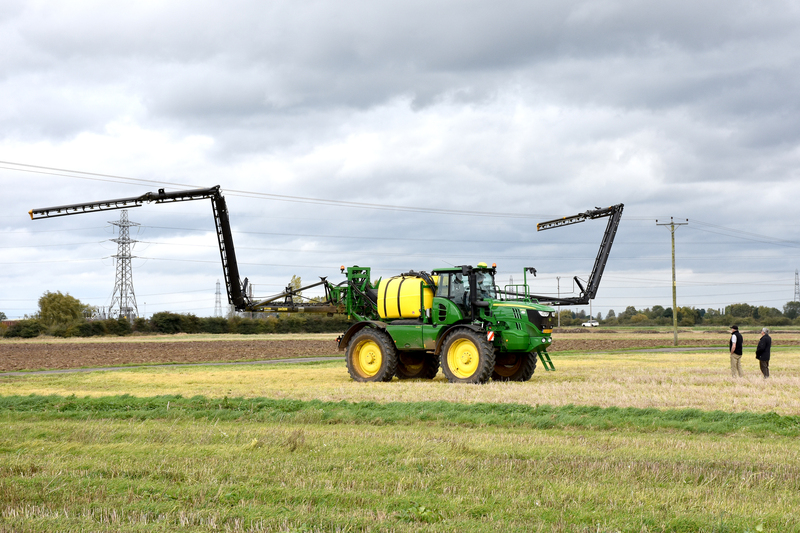 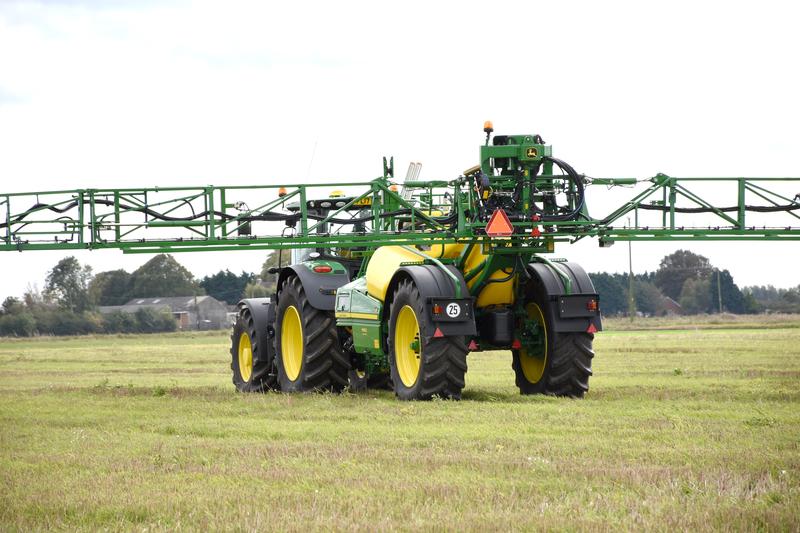 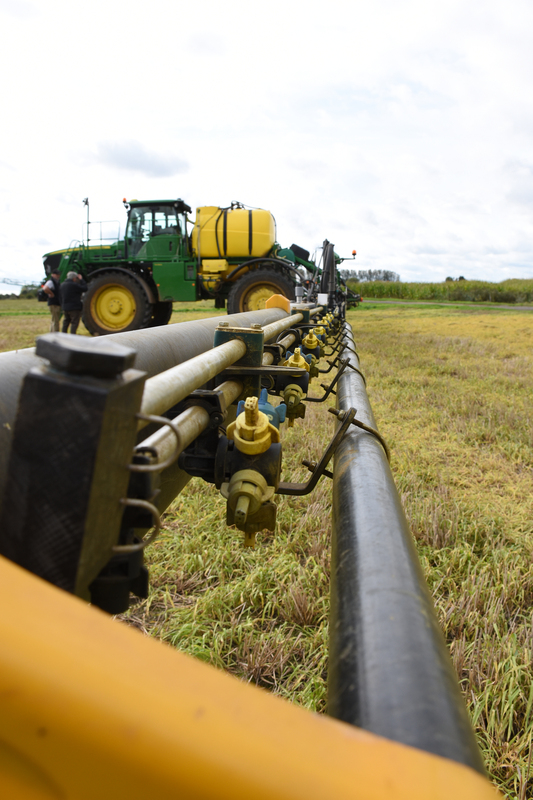 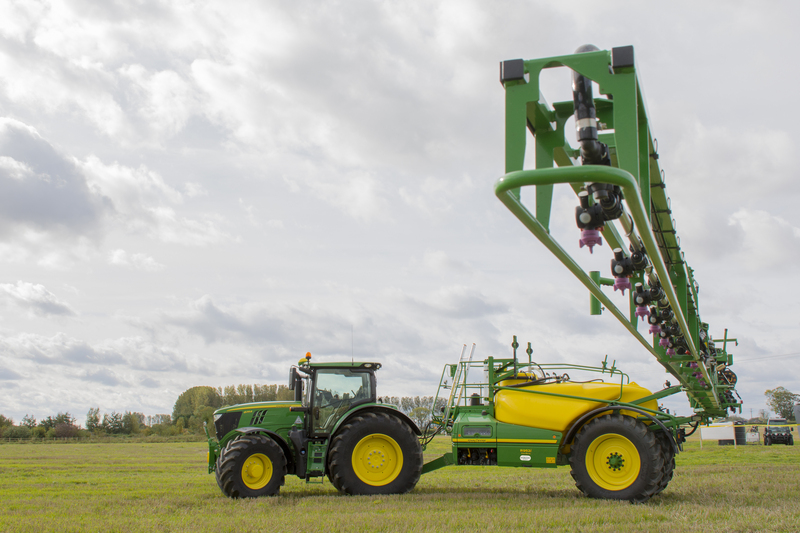 We recently held our in-field Crop Care Event demonstrating the most recent Sprayer products and AMS solutions from John Deere. 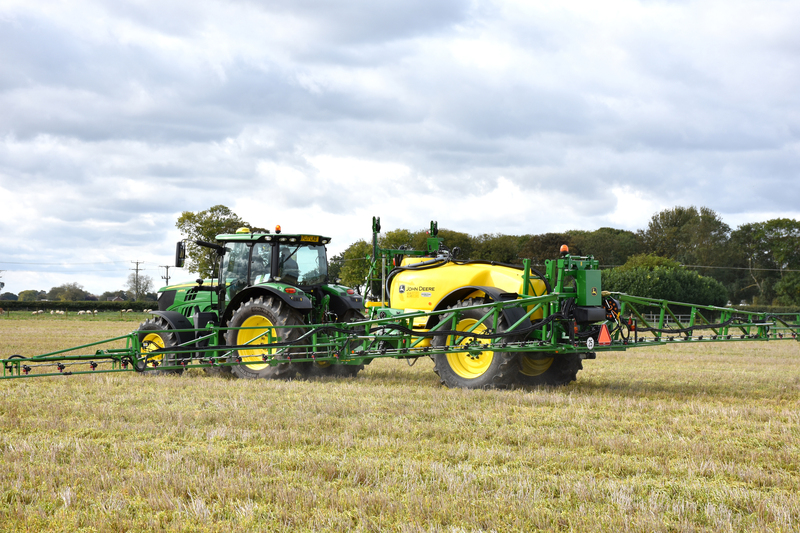 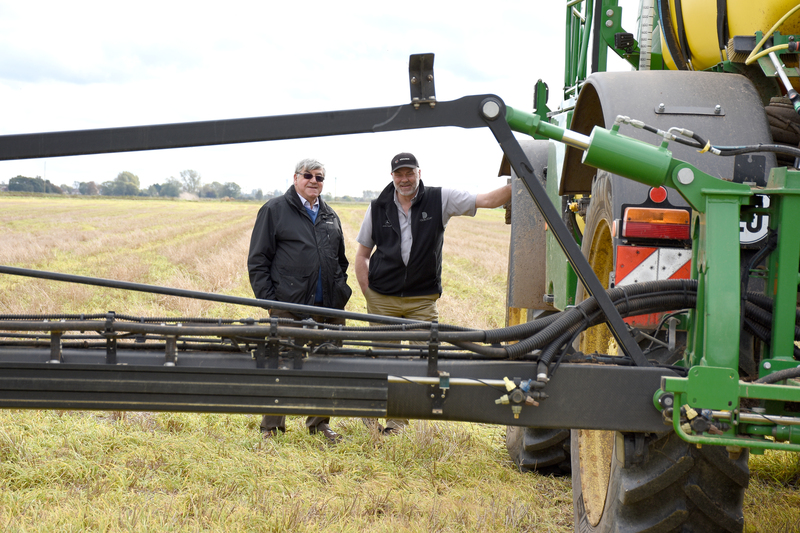 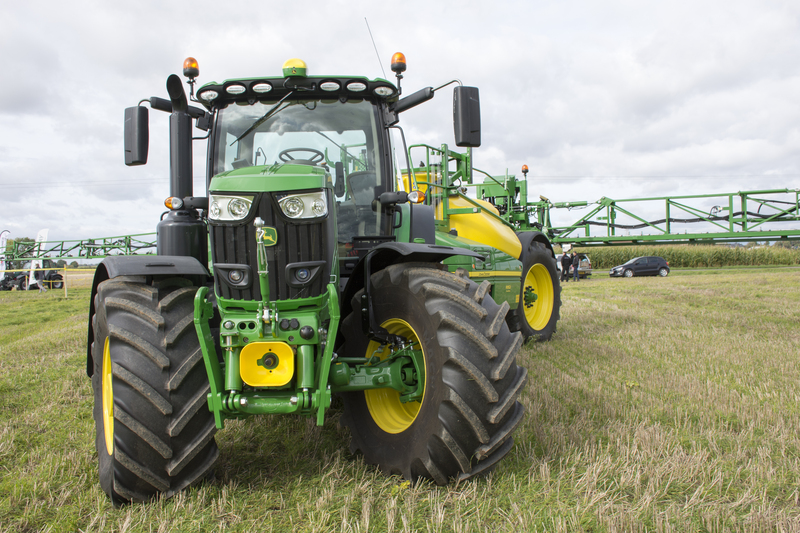 On Tuesday 10th October one of the fields close to our Holbeach St Johns depot was filled with the latest technology including the all new John Deere 6250R flagship tractor. 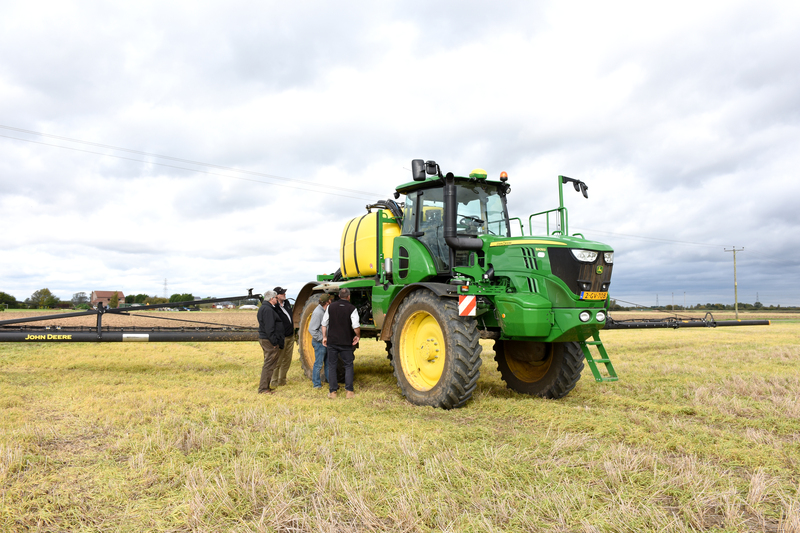 Doubleday Group and John Deere product specialists were available to demonstrate equipment with ‘walkarounds’ and ‘operational guides’ throughout the event. 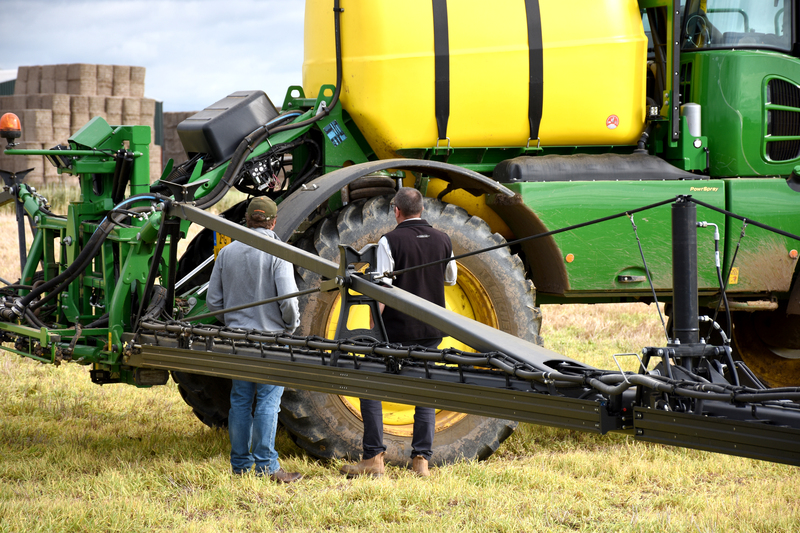 including: Wireless Data Transfer, MyJobConnect, JD Link and Remote Display Access. 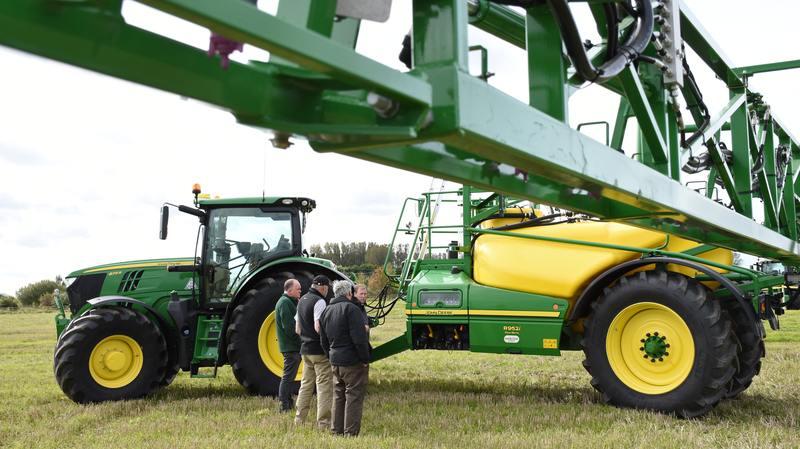 Thanks to all who attended, we hope you found the day informative.